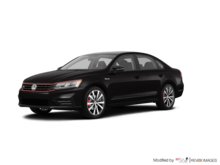 At Bramgate Volkswagen in Brampton, we have the new Volkswagen that will meet all your needs and expectations. 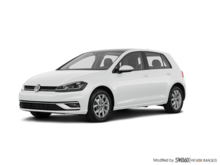 We offer a wide selection of new Volkswagen models in all colours and configurations. We know you do not want to wait for your new Volkswagen vehicle, and that's why our inventory is so comprehensive. Whatever your needs, there is a new Volkswagen vehicle that can meet them. 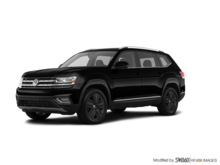 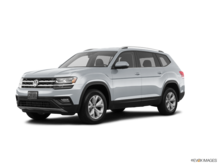 At Bramgate Volkswagen in Brampton, you'll find a great selection of Volkswagen SUVs like the all-new Volkswagen Atlas, which offers space for the whole family and their luggage in addition to the latest connectivity and safety technologies. Bramgate Volkswagen is also where you will find the widest selection of Volkswagen Tiguan compact sport utility vehicles in Brampton. 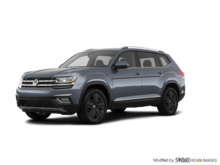 Bramgate Volkswagen offers more than new Volkswagen SUVs. 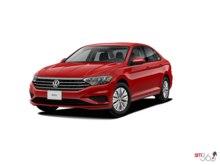 We also have all Volkswagen models like the Volkswagen Jetta or the spacious Volkswagen Passat in stock. 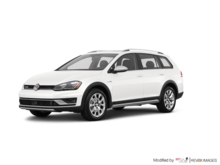 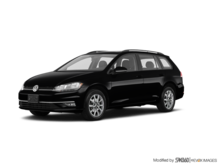 Whether it's a car like the Volkswagen Golf Alltrack or a more versatile model like the Volkswagen SportWagen, you'll find what you're looking for at Bramgate Volkswagen. 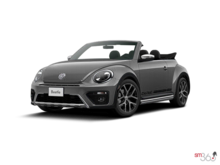 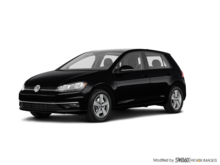 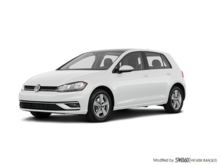 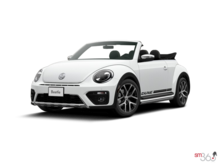 Bramgate Volkswagen also offers all Volkswagen Golf models on the market including the three- and five-door versions, the Volkswagen Golf R, and the Golf GTI. 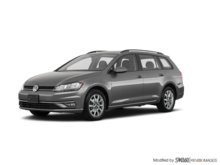 For a new Volkswagen vehicle offered at a competitive price, come in today to Bramgate Volkswagen. We offer several special offers as well as reduced interest rates on our financing and leasing plans. 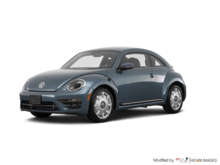 Book your test drive today at Bramgate Volkswagen in Brampton.